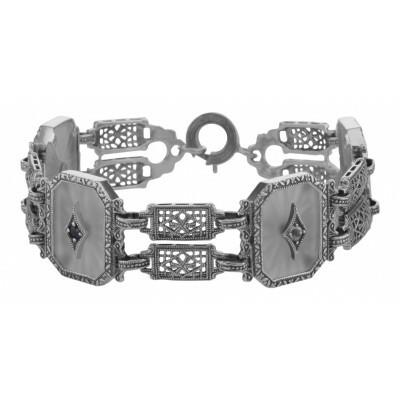 Sterling Silver Filigree Camphor Glass Starburst Crystal Bracelet with synthetic blue sapphire and cz stones. 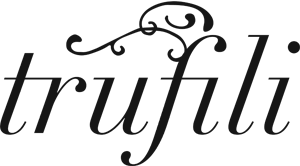 Please see our complete selection of fine sterling silver filigree jewelry bracelets. 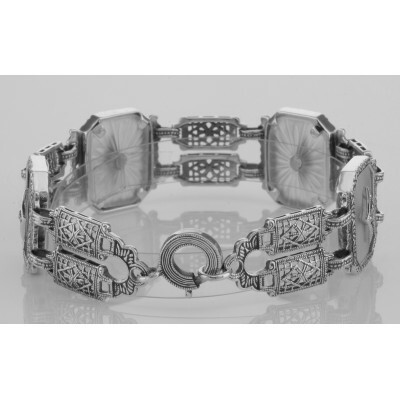 This Vintage Style Starburst Crystal Filigree Bracelet is new and a quality sterling silver antique and collectible reproduction.